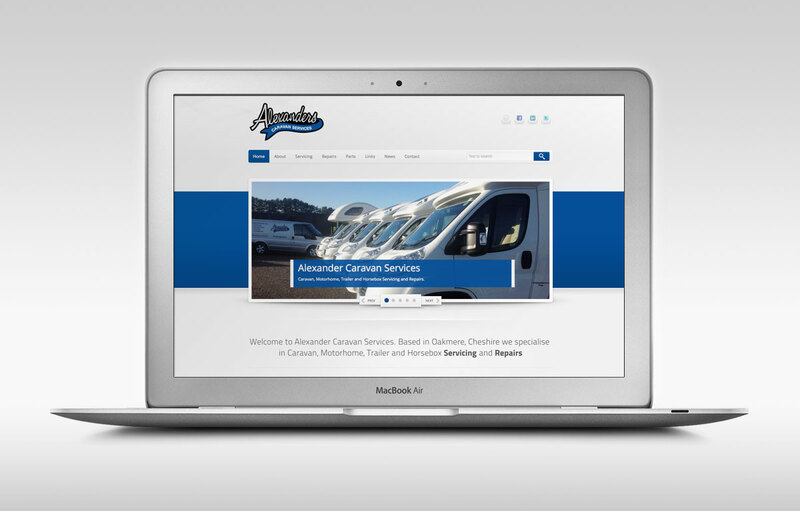 Division Website Design, Northwich have produced the new website for Alexander Caravan Services who are based in Oakmere, Northwich. 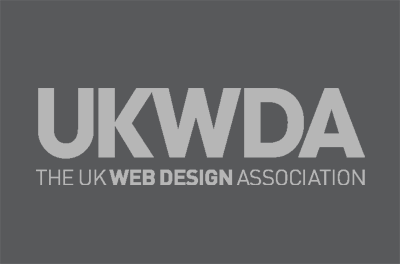 The fully responsive website, designed to work on all platforms promotes the business and the services offered and includes a direct feed from the companies eBay shop to further promote the various parts and accessories available to buy online. The Alexander family have been trading in the caravan and leisure industry since 1976. 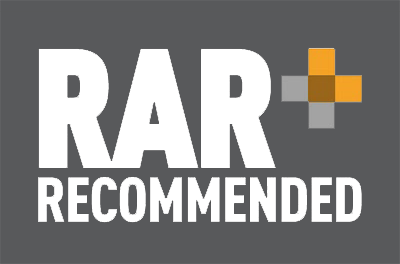 Over the last decade specialising solely in leisure vehicles. With purpose built facilities in Oakmere, they have a large yard making dropping off and collection hassle free. Alexander Caravan Services pride themselves in customer service, being a friendly family run business.